Suwannee, Florida sits where the mouth of the Suwannee River flows into the Gulf of Mexico, making it ideal for fresh and salt water living and activities. This coastal community is surrounded by a National Wildlife Refuge giving the village a unique quaintness and nature based atmosphere. The road, SR 349, Gateway to the Gulf, dead ends at the water and also poses as a jetty separating fresh water living from the salt water and marsh view waterfronts. 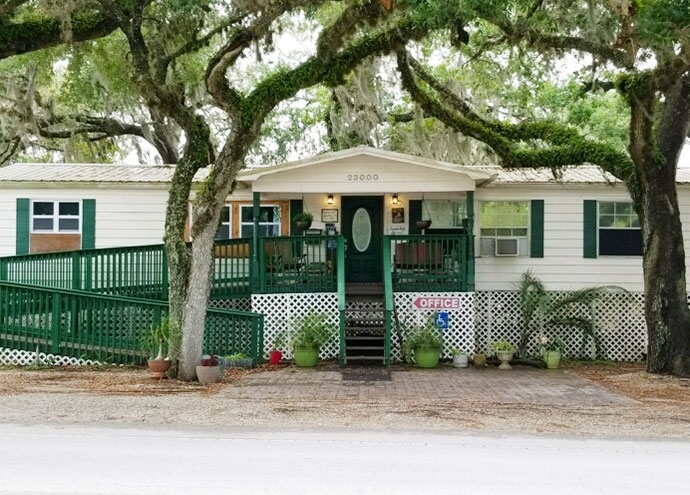 Once a community whose locals thrived from the industry supported from the waters off its shores has become a peaceful retreat for persons seeking a more relaxed and Old Florida way of life while continuing to blend with those still fishing, crabbing and clam farming. The town, once mostly small islands that skiffs (small boats) had to be used to cross the canals to visit with neighbors or take the children to school, has changed with connecting culvert type bridges. Years prior dredging allowed the village to be reshaped giving almost every property waterfront. Having such a large refuge and the unique location of the town once called "Salt Creek" (for the large creek that meanders from the Gulf giving the salt water side residents direct access to the Gulf) creates a wonderful habitat for the wildlife and people to co-exist. Just to name a few of the town residents, there are raccoons, fox, otter, egrets, pelicans, sea gulls, blue heron, osprey, eagles, alligators, manatees (sea cows) and an abundance of fresh and salt water fish. Most of the locals have a golf cart for evening travel around the town while viewing the sunsets across the marsh grasses and visiting. Come and let me show you around and see if living or having your second home here in a part of Old Florida is for you. Perhaps you are just looking for an investment area on the water as this place is fast being discovered creating market values to rise. I have been in Dixie county for 45 years. My husband was a fishing guide in Suwannee for 15 years but since had laid down his rod and reel except for recreation. I too used to make my living on the water by oystering. Let someone who knows the area and the people show you around.